What’s wrong with you Han? Hovering around 70 percent on Rottentomatoes.com, “Solo: A Stars Wars Story” could be considered a critical success. But relative to the other releases in the “Star Wars Saga,” you’d have to go back to the original prequels to find reviews as dismissive. I too bemoaned the film’s lack of risk-taking, but recognized that it found some level of success trading largely on the good will of the “Star Wars” universe. Going back to well to connect nostalgically each new film to the ones that came before is a technique that is beginning to wear paper thin. My “fresh” review was not a ringing endorsement. The rather tepid reaction that critics had to “Solo” no doubt further contributed to its relative failure at the box office. 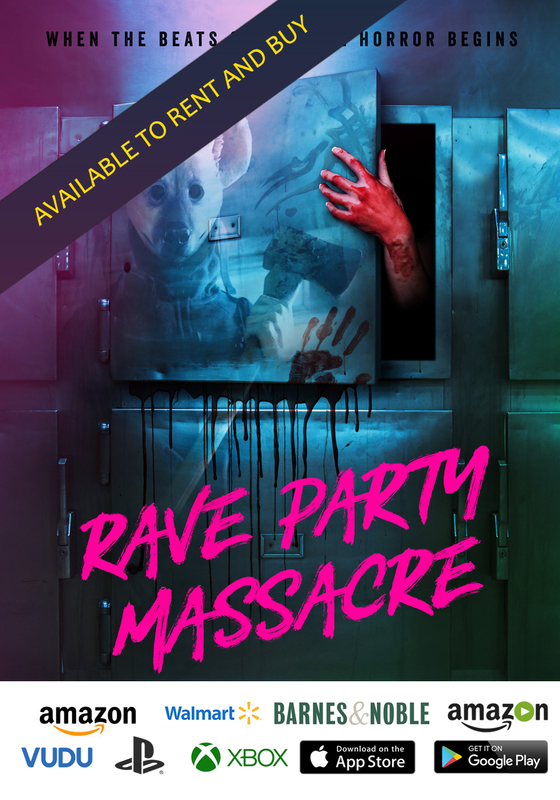 There was just no groundswell needed to make it an event film. It certainly didn’t help that there was significant carry over competition. Let’s face it, “Solo” would have been no match head-to-head with most anything Marvel. And compared to Deadpool, Han Solo looks positively dated and not the least bit fly. Even to millennials, Han is their father’s brand of cool. Today, the potty-mouthed Wade Wilson is the hip hero of choice. Articulating the Deadpool/Han Solo divide wonderfully this weekend was Variety critic Owen Gleiberman, whose sharply worded essay entitled “It’s Official: Deadpool Is Now Cooler Than Han Solo” quickly made the Twitter rounds. 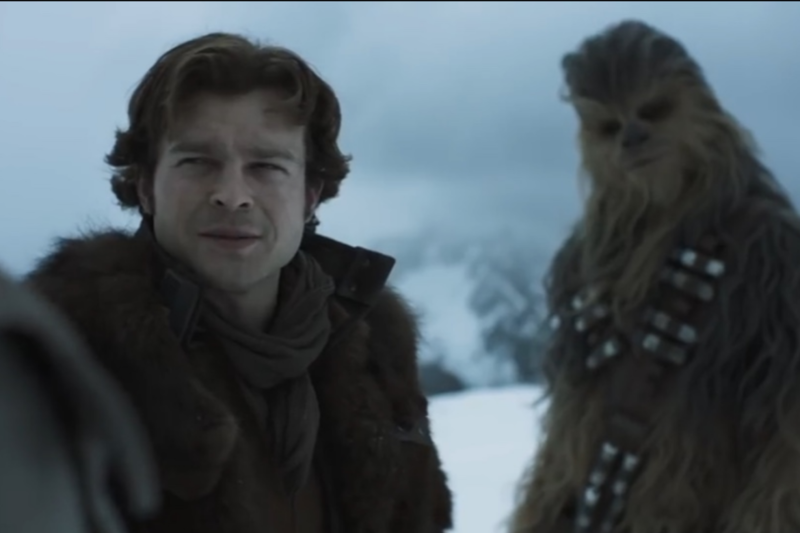 Without focusing on Gleiberman’s comments on modern masculinity, it’s enough to say that “Solo” did nothing to make Han dirty enough to be taken seriously. The character always had a dark side to him, just one hair shy of switching sides, especially, if that meant a financial reward. And he may have even shot first in the cantina. Of course, that was “settled” when Lucas released the 1997 special edition of the original. But the Lucas’ tinkering may have hinted at the weakening of the character, whose personality couldn’t be left morally ambiguous. 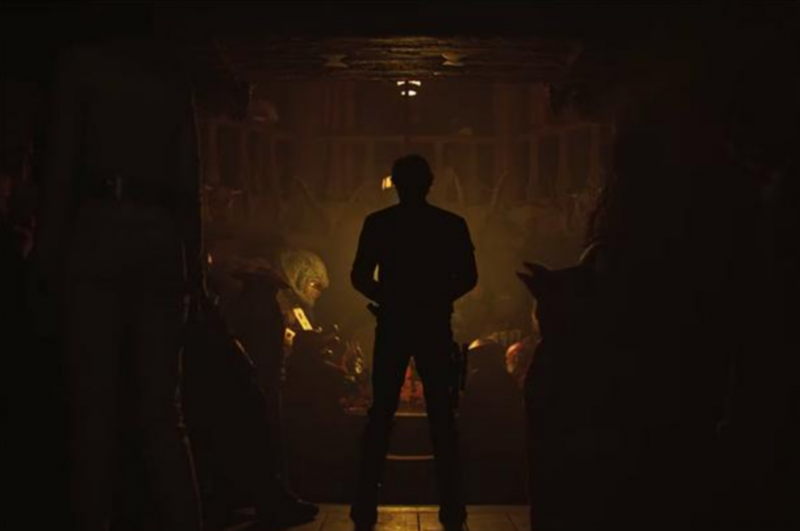 And spoiler here, Han does shoot first in “Solo,” but this unceremonious act lands with a leaden and muted thud. Sadly, the only present franchise character that has approached this level of conflicted allegiance is the code-breaker DJ played by Benicio Del Toro in “The Last Jedi.” DJ is scary, but with the potential to be heroic. Even Oscar Isaac’s Poe, who staged an actual mutiny in “Jedi,” isn’t edgy enough, because his decisions aren’t clearly motivated by personal gain. What made Han work was his impulsive, unpredictable nature. And no matter what Lucas attempted to explain, Han ruthlessly shoots first. So, what does this mean moving forward for the “Star Wars” universe? Nothing. That’s right, the trend is clear: “Star Wars” is and will continue to be “fun” for the whole family. Expect more porgs and cheekiness, as a franchise that is sliding into cartoon refuses to soil its clean reputation. Eschewing the crudeness of “Deadpool,” “Solo” still could have been the “Star Wars” film that injected some additional mature elements into what may be a series on the decline. Instead, under director Howard’s sure, but boardroom guided hand, it made Han look more like everything else on screen, and in doing so, the beloved, cocky, space gun-slinger faded further into the background.